I could not stop watching these little ones like an expectant mama. 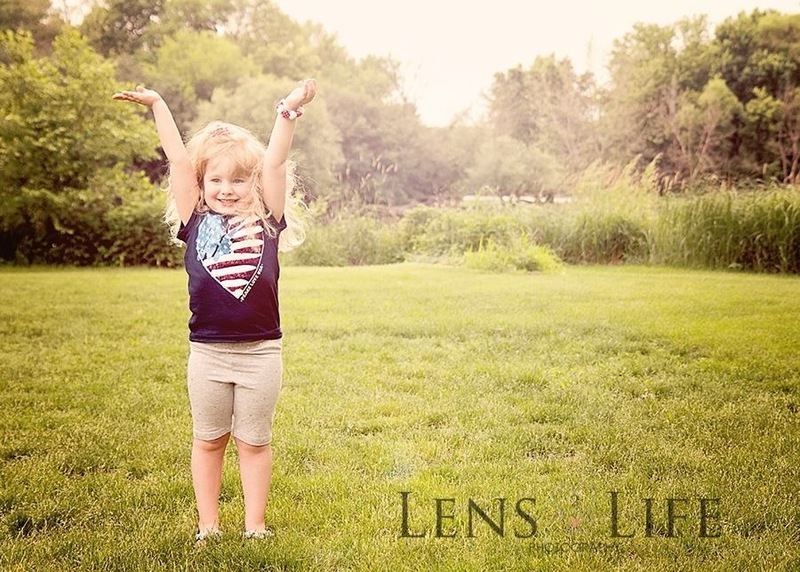 I never did anything like this as a child! 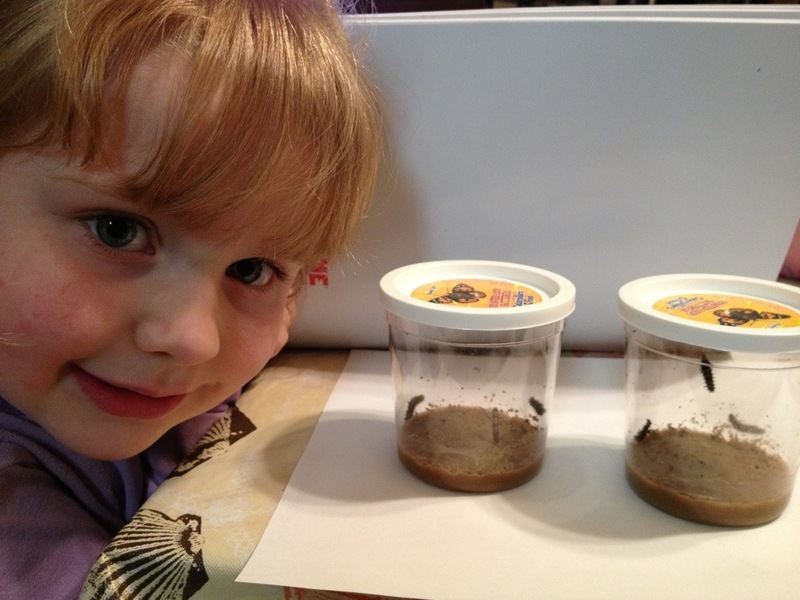 The caterpillars arrived in two tiny self-sustaining cups where they remained until they were all cocoons. 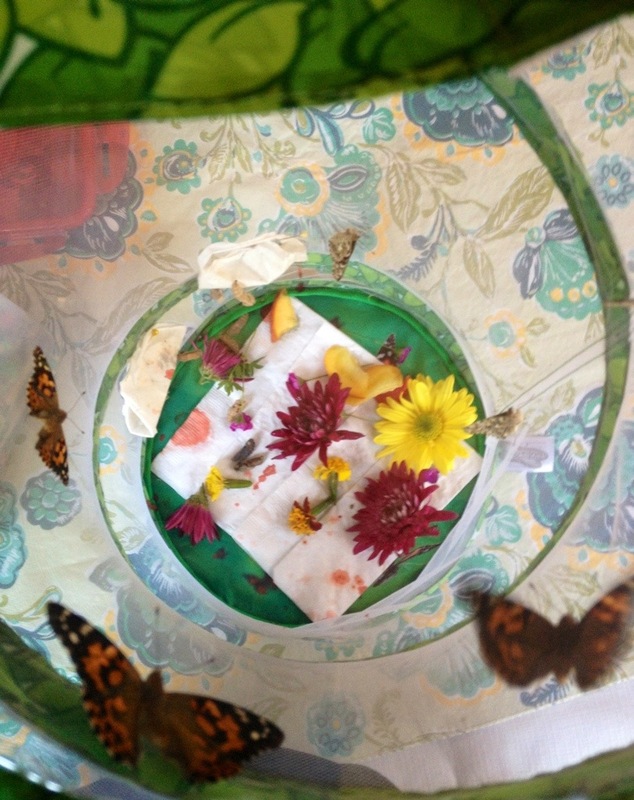 We transferred ten delicate cocoons into our butterfly aviary. In about a week? Tiny miracles began to emerge. Today we finally released them. 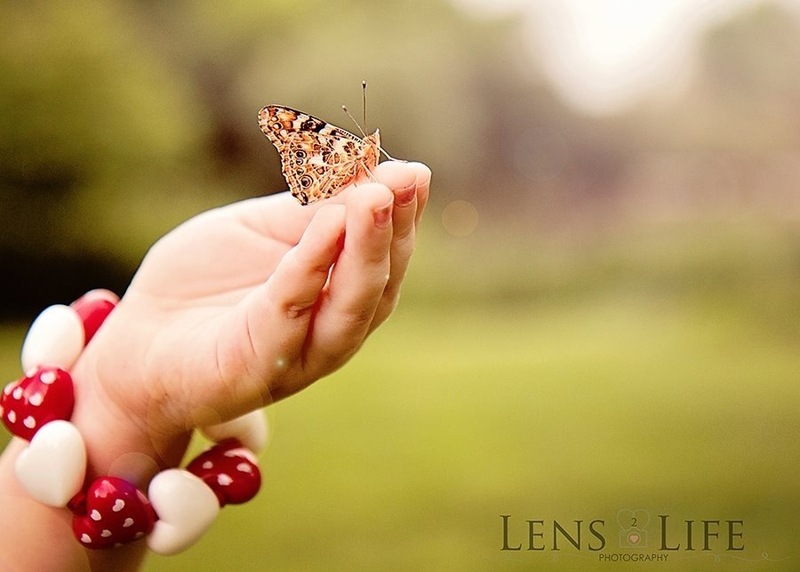 It was wonderful to see the awe and kindness of a child watching a butterfly cling carefully to her finger!